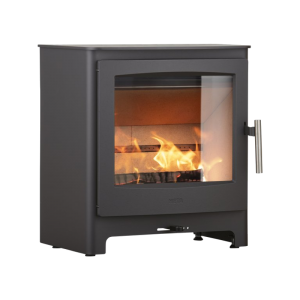 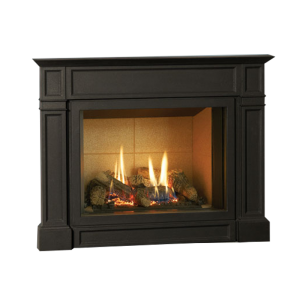 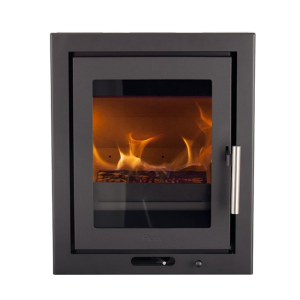 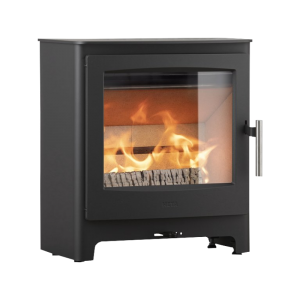 These built-in front fires are provided with a unique Global Truflame Burner®. 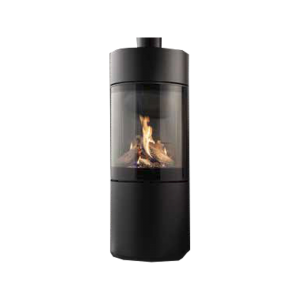 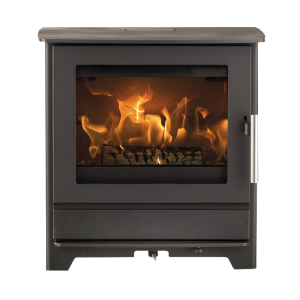 This burner is built into ceramic wood logs, causing the flames to lap around them and looks like a real wood fire. 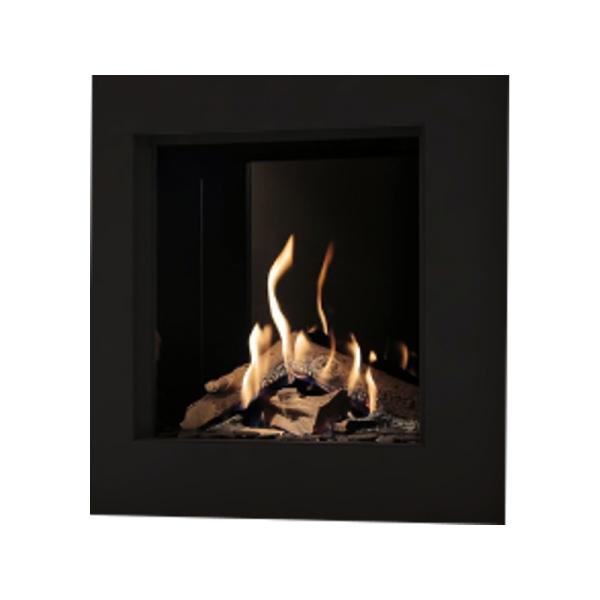 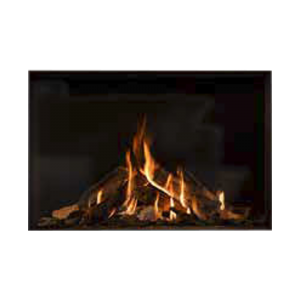 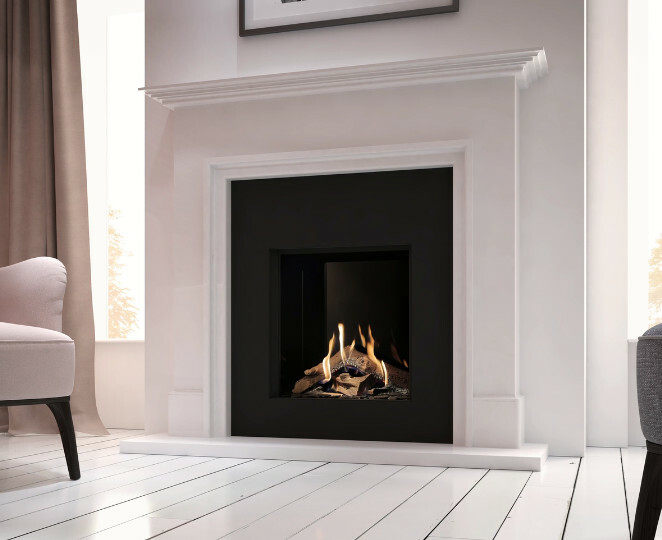 Both fires have a choice of different types of interior finish.